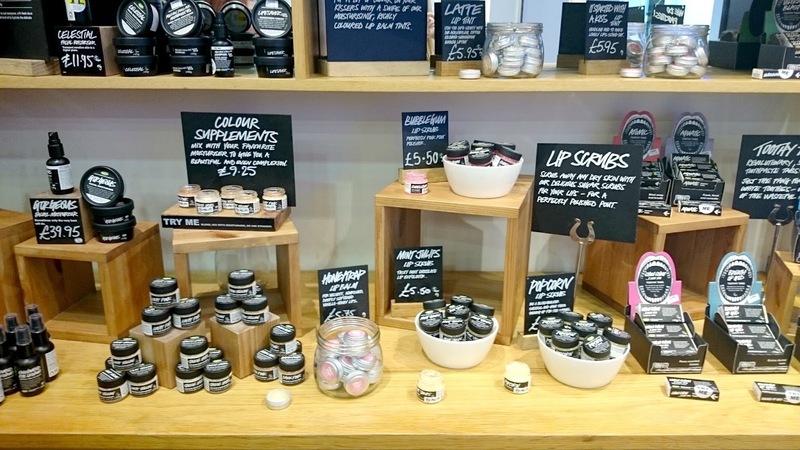 I recently attended the Summer skin event held by Lush Portsmouth. 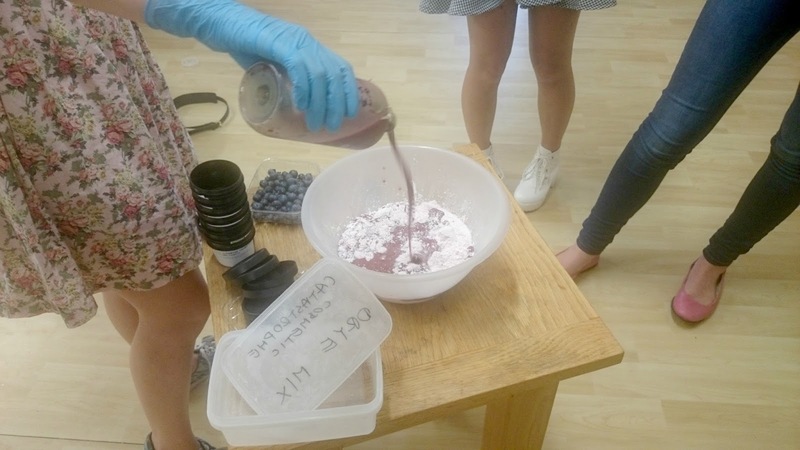 It was a chance to find out about their new sun care range plus we were given in depth tutorials on how to use many of their products, a consultation with their make up wheel, Emotional Brilliance and the chance to make our own face mask! 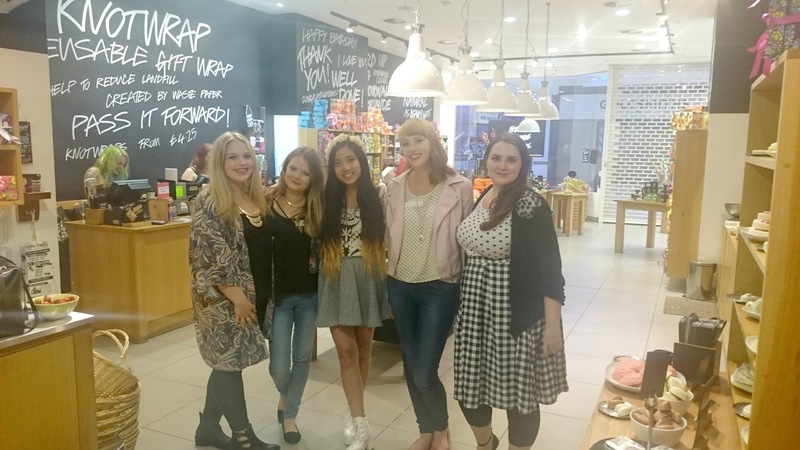 Myself, Amy, Becky, Mannie and Ella outnumbered the Lush team, which meant we had our own staff member full of lushy knowledge to ourselves. It was fantastic and also meant that our consultations were much more personal. We could ask about the products we weren't sure on how to use, what we wanted to try and what would be best for us. I was paired with Fiona who was brimming with advice, it was so refreshing talking to someone who was so passionate about their job and who loved the products as much as I did. We were treated to Virgin Mojitos, Smoothies and bowls of fruit while we browsed the shop and chatted to our Lush consultants. 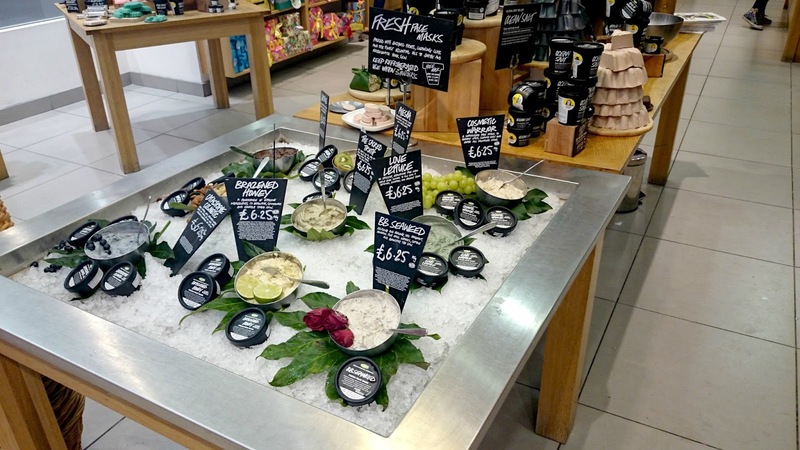 Firstly, Fiona talked me through the many scrubs, cleansers and massage bars. 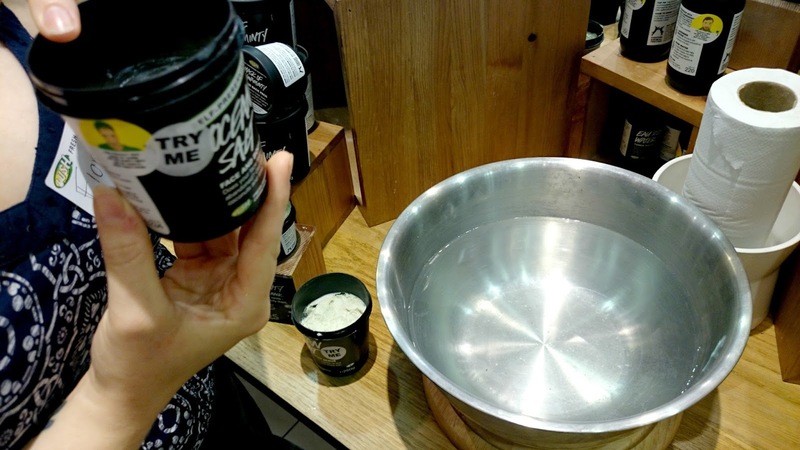 It gave me the chance to ask about what would be best for my skin and my massage bar list is now considerably longer. Next I was shown their new sun care range, Lifesaver, Sesame Suntan Lotion and The Sunblock. Lifesaver is a SPF30 cream and is named this as the cyclist who tested it referred to it as his lifesaver when he cycled across the country so it has to be pretty good, right? Sesame Suntan Lotion smells just like Reese's Buttercups, is SPF10 and comes in a lotion, I just wanted to eat it. Lastly, The Sunblock SPF30; Lush are well known for using as little packaging as possible and they've achieved that perfectly with this new product. It's a solid bar that you break off and one small square is enough for your entire body. 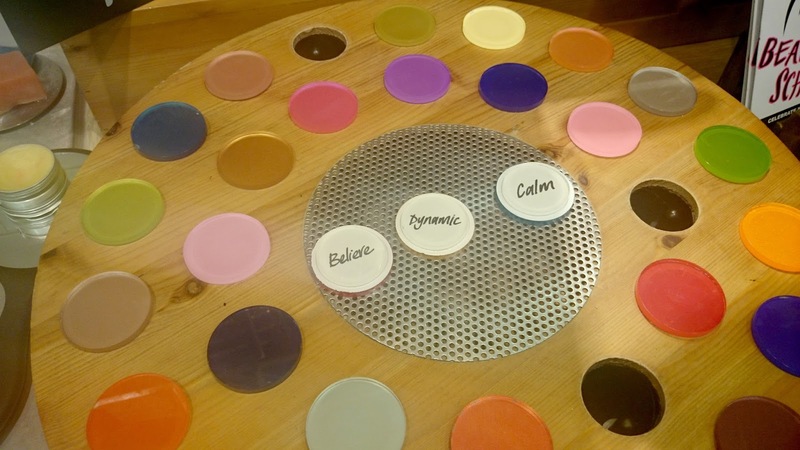 We also had a spin of the wheel of Emotional Brilliance. I've never used Lush make up as it confused me a little, don't ask me why. Fiona matched me up perfectly and after picking my colours and meanings, belief, dynamic and calm, I settled on a beautiful pink lipstick that can double up as a cheek tint. Lastly we made our own face mask, Catastrophe Cosmetic. Latex gloves at the ready we all had a good squash of the fresh blueberries and took a pot away each to try. We were given three full size products and plenty of samples to take away too. 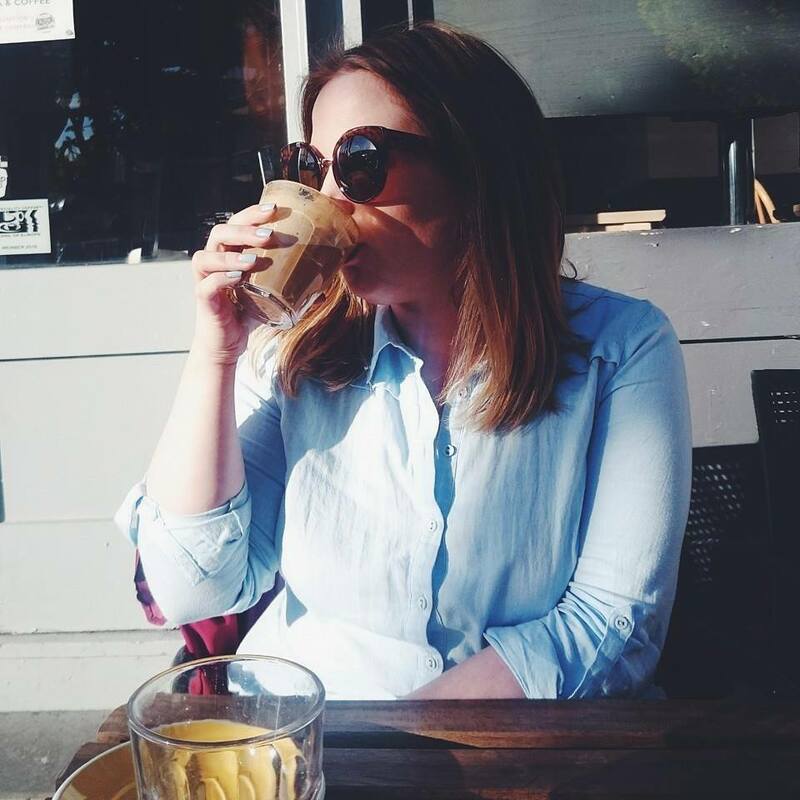 I had such an amazing time and really enjoyed meeting some other bloggers. 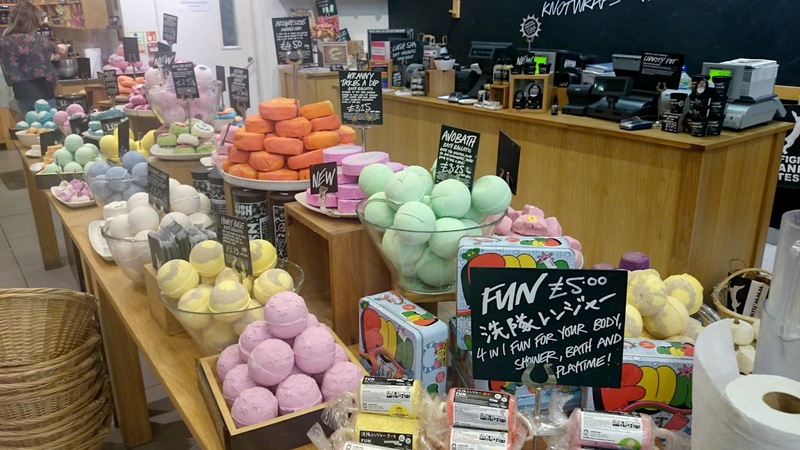 This event has just made my love of Lush grow even more and now I have a better understanding of what each product does, I'm ready to buy up the whole shop! Wow looks like a great event! In all honesty I don't buy enough from Lush, I just tend to walk in and appreciate the smells and then get so overwhelmed that I don't end up buying anything! I totally need to attend something like this.